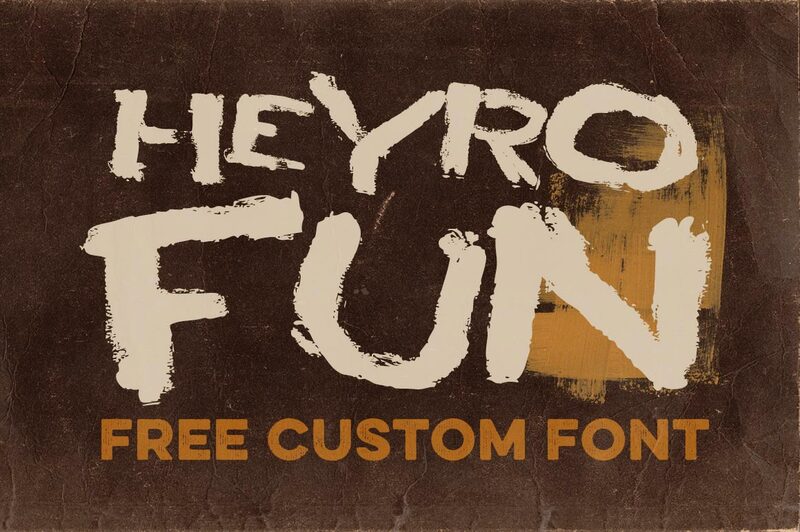 HEYRO Fun - Free Font - Dealjumbo.com — Discounted design bundles with extended license! 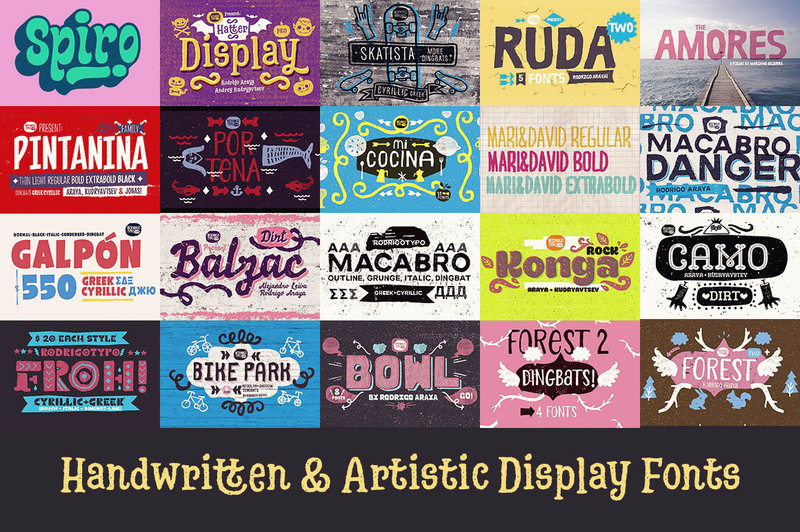 HEYRO Fun - Free Font - Dealjumbo.com — Discounted design bundles with extended license! 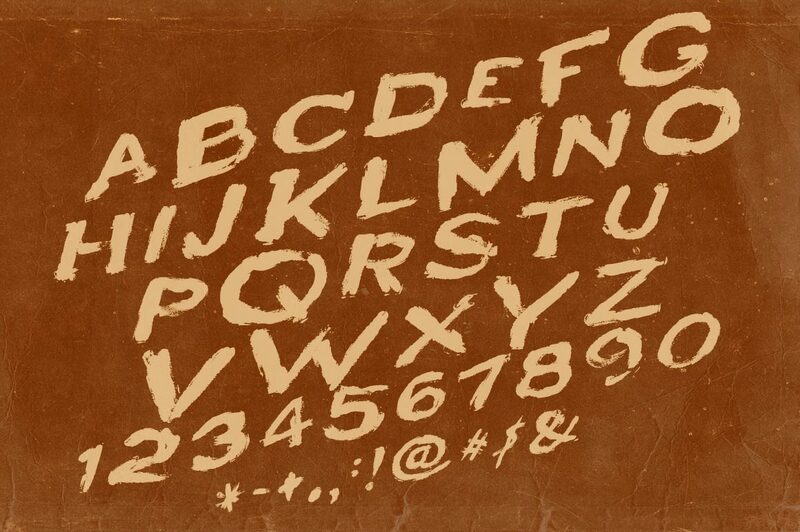 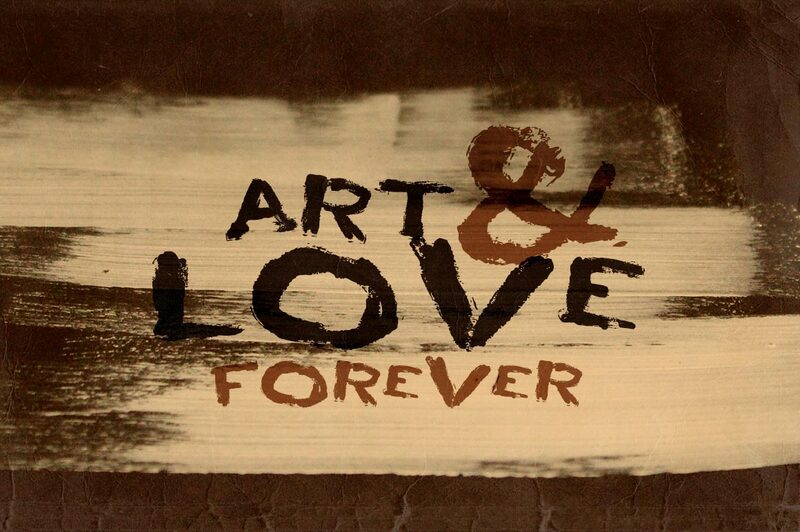 Download this font in full version & with extended license here!